Rainbow Sea Resort offers absolute style and quality with breathtaking ocean, beach and Fraser Island views. Located on Rainbow Beach premier hillside, the apartments are centrally located only a short stroll to cafés, shops, children's playground and patrolled surf beach. Enjoy the splendor of Rainbow Beach while staying in luxurious surroundings. Rainbow Beach has kilometres of unspoilt beaches, sparkling water and a small town friendliness that's rare to find. The exotic colours in the sand cliffs are as varied as the activities on offer. Visit the World Heritage listed Fraser Island for a day trip or let us plan a Fraser Escape for your enjoyment. The Great Sandy Straits lie at your backdoor protected by Fraser Island. It is all here... windsurfing, scuba diving, safe swimming, boating, surfing, horse riding, bowls, tennis, nine hole golf course and of course beach or reef fishing. Your holiday can be as laid back or action packed as you'd like it. 15 - 1,2 or 3 Bedroom Luxury Ocean View Apartments. Two person spa in ensuite, wet edge heated pool, secure undercover carparking, tour desk. 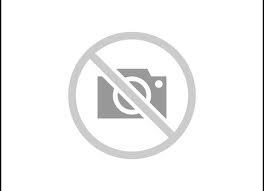 1 Bedroom Apartment with Panoramic Ocean Views over Rainbow Beach and Fraser Island. King Size Bed, 2 Person Spa, 2 LCD TVs, fully equipped kitchen and laundry. Massive balcony for outdoor dining. The ultimate in Luxury. 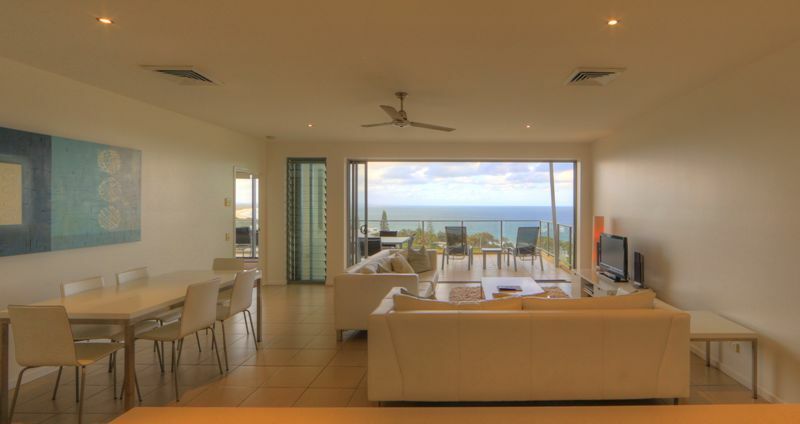 2 Bedroom Apartment with Panoramic Ocean Views over Rainbow Beach and Fraser Island. King Size Bed, 2 Person Spa, in Master. 2nd Bathroom and Bedroom. Fully equipped kitchen and laundry. Massive balcony for outdoor dining. The ultimate in Luxury. 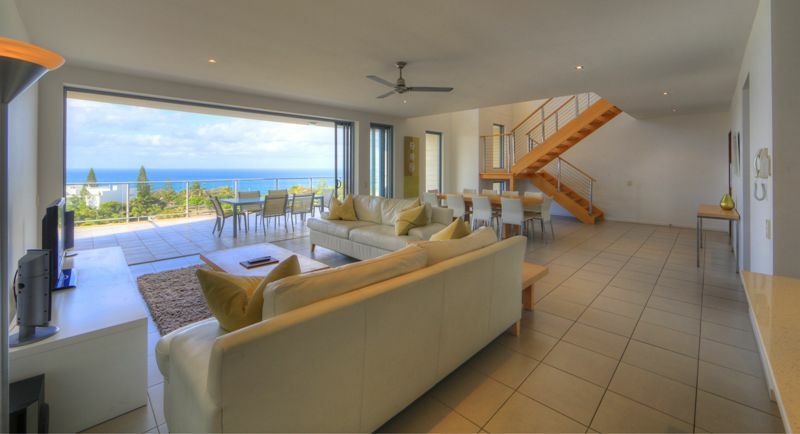 3 Bedroom Apartment with Panoramic Ocean Views over Rainbow Beach and Fraser Island. King Size Bed, 2 Person Spa, in Master. 2nd Bathroom and 2 Bedrooms. Fully equipped kitchen and laundry. Massive balcony for outdoor dining. The ultimate in Luxury. The Ultimate in Rainbow Beach Accommodation. 2 Level True Penthouse( not just top floor). This apartment will amaze and the views are breathtaking. King Bed and Spa in separate parents retreat. Massive Rooftop Balcony. Max 4 adults + 2 children. A deposit of 50% required at the time of booking. Group Bookings: 3 Units or more negotiated at the time of booking. re-let. If the premises are re-let, loss of deposit.